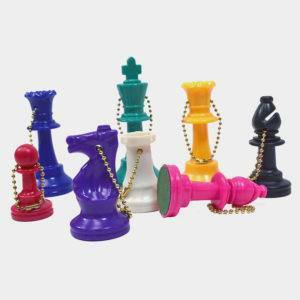 Welcome to the Stormont Kings Chess Program! 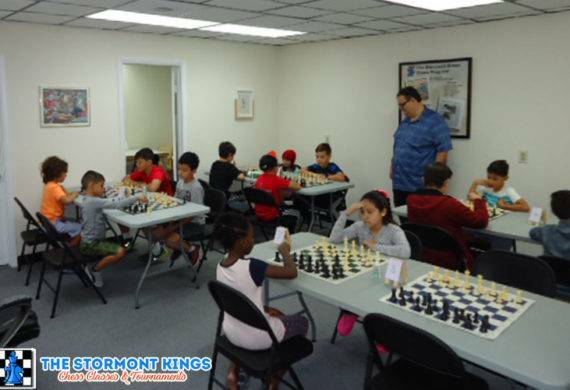 The Stormont Kings Chess Club is a scholastic affiliate of the United States Chess Federation (USCF). Chris Stormont, the Founder and President, started the club in 1991. 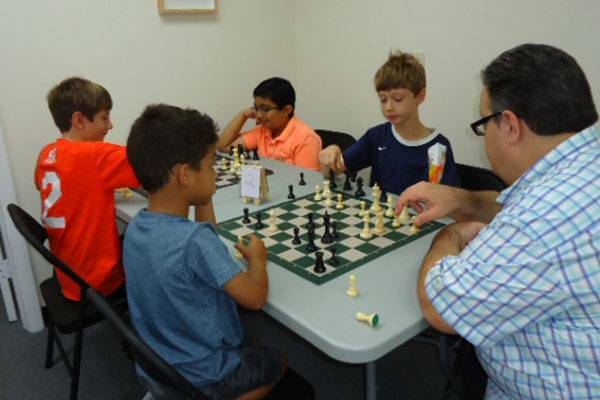 For the past several decades, the club has been dedicated to teaching the game of chess to children of all ages, academic backgrounds & developmental stages. Over 30 students have won state & national chess tournaments. 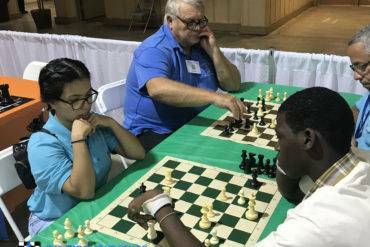 Hundreds of other children throughout Miami-Dade County enroll in the program just to learn how to play. Serving Miami Dade County and all Miami areas, Kendall, Pinecrest, Palmetto Bay, Cutler Bay, West Kendall, Doral, West Miami, South Miami, Coral Gables, Homestead and more! New…Serving parts of Broward County too! 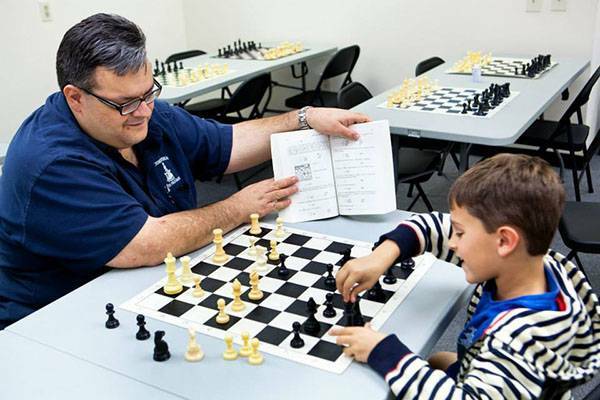 We Serve Broward and Dade County For Private Chess Lessons! Join the Stormont Kings Today! 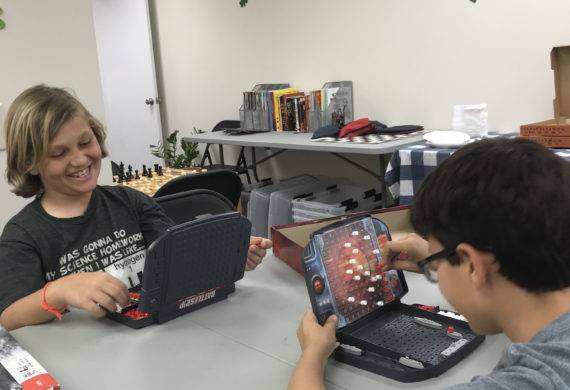 We also do birthday parties & chess camps. 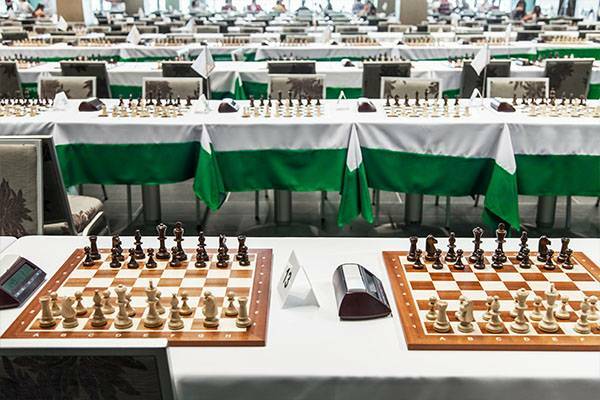 Upcoming Chess Events & Festivals. Join Us Now! Monday, March 18th - $7 - Very nice family game night event! Welcome to Stormont Kings Chess; Here is our latest puzzle of the week. Take your time to see all your options and what would be the solution to our puzzle. Click on the button below to review the solution. 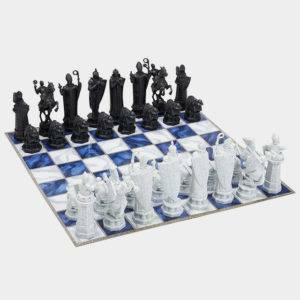 For Beginners: White Makes a Move, Black Makes a Move, White Makes a Move, then Checkmate! 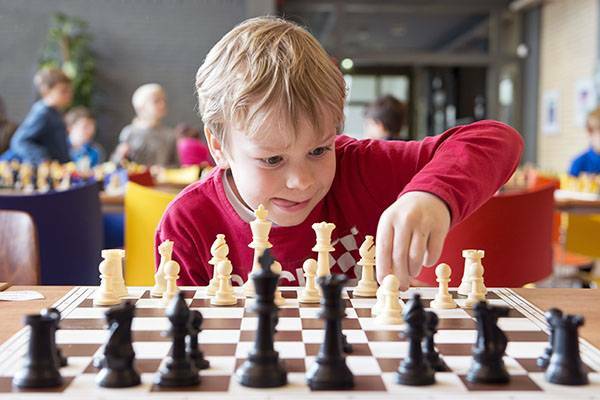 See What People Say About Stormont's Chess Program! 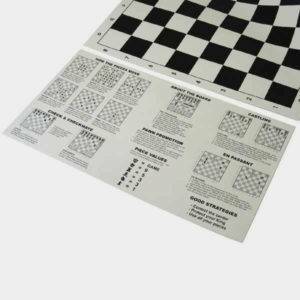 This is the perfect place to learn chess. The owner Chris is very friendly and professional and is awesome with the kids he teaches. I would highly recommend Chris without reservation to you! Chris Stormont is an excellent chess instructor in every way. He is patient, knowledgeable and has a real gift for explaining the game to every age/skill level. At the time he was teaching my son in Second Grade, my 4 year old wanted to be included and Chris managed to help him learn and feel competent, in a room with boys 3 years his senior. I would highly recommend Chris without reservation to you and would be happy to answer any specific questions you may have. I want to thank you for being a great instructor in chess! Dear Mr. Chris, I totally forgot that today was the last day of chess?. I want to thank you ? 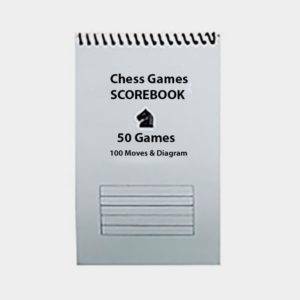 ?for being a great instructor in chess. Alfredo and Romy like chess a lot☺️. Thank you for the pizza ?party that you organized for the kids to end your program for this school year, that was a nice idea ??. I hope you will have a great summer. See you next school year!! Thank you for your passion, hard work, and dedication! 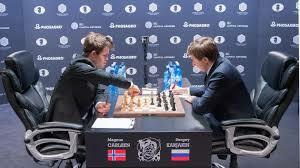 Up to this day, teaching music, tutoring math, and volunteering in character development in youth, I always use the example that YOU taught me in chess; always have in mind the next one, two, and even three next BEST moves your opponent can possibly make. This is a principle that can be applied to virtually everything in life. Always keep in mind the best AND worst possibilities when making any decision. 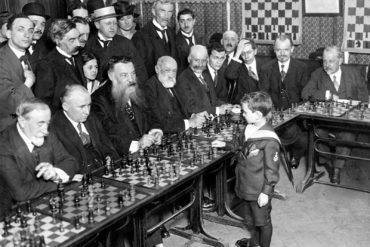 Thank you for your passion, hard work, and dedication, to not only the chess community but to the generations you have affected in the best way possible. You are doing a fantastic program for the children! This is Trudy. My daughter Destinee Thom was a member of the club over 8 years ago at the Kendall library. Congratulations on the new website!!! It is excellent!!! Kudos to you! !